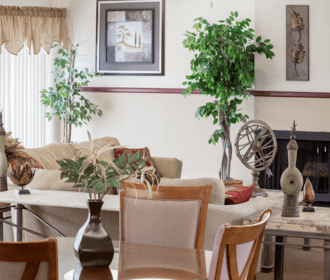 A lifestyle opportunity - for those who want more from their surroundings. Venoy Pines-close to many conveniences, yet secluded enough to offer a serene suburban setting. 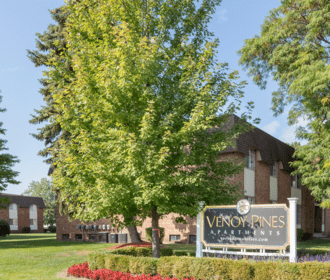 Located in Westland, MI and within the Wayne Westland School District, Venoy Pines offers all the conveniences of living within Wayne County. 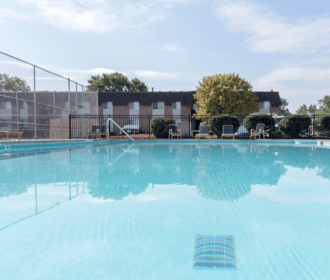 Near shopping, services and job centers in the heart of Westland, this collection of homes offers residents outstanding attributes, from a pool and community center to roomy spaces.